Car Selling Tips | Which cars can I afford? 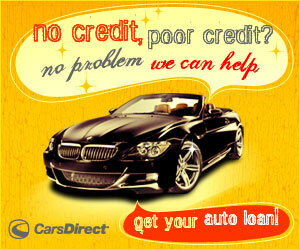 Select the down payment and monthly payment is closest to what you can comfortably afford and we'll do the rest. fyiAuto will search its database of thousands of cars for the ones that most closely match your criteria.